Pelican Bay – Naples, FL – Strange enough it seems as if I’ve become the dog whisperer of Pelican Bay. Some years back my tolerance level for waiting for the MLS to update the pet search fields cracked. I hired my nephew to create a list of all the subdivisions in Pelican Bay listing the pet restrictions for owners and tenants. Find this list by clicking on Pet Policies in Pelican Bay. Ben and Jenny pictured below and their owners are looking to buy a first-floor condo in Pelican Bay. They would love to find one in San Marino! The Pet Field is a drop down menu, it should be easy to fill out and search. Why is it so hard for a Realtor to search by the Pet Field in the MLS? The Pet Field is not a required field. – This means that an agent doesn’t have to fill in this field. If the listing agent does decide to fill out the Pet Field, most of the time they choose WITH APPROVAL from the drop down menu. This does not need any further action by the listing agent but does involve a tremendous amount of work by the Buyer’s agent. The Buyer’s agent must call each listing agent or each property management office to find out the pet policy. If the listing agent does decide to fill out the Pet Field with LIMITS, the agent must fill in the number of pets and the weight rule. This information comes from rules and regulations of the subdivision. The listing agent should call the property management company to get the information if the rules are not available. Two other choices given in the drop down Pet Field menu are NOT ALLOWED & NO APPROVAL NEEDED. 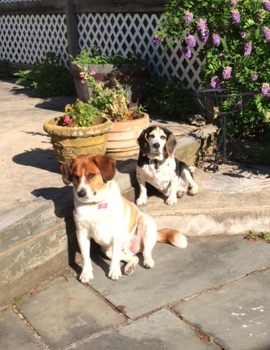 In a perfect world, you would think that every listing agent would fill in the Pet Field with the proper information. As of today, Pelican Bay has 70 listings. 30 of these listings read WITH APPROVAL. Just by glancing at the WITH APPROVAL list, I know 16 of these listings have defined limits on pets. Can you tell that this issue is a PET PEEVE of mine? A listing agent once told me that I shouldn’t have sent her an e-mail inquiring about the pet policy of her listing, I should have called her. This was after I had made over 20 phone calls! To say I was ready to strangle this clueless agent is an understatement. (Just kidding of course.) FYI – I was working with a Buyer that was looking outside of Pelican Bay. If you were selling your place in Pelican Bay, wouldn’t you want the proper pet information on your listing? It might just open up your listing to more buyers! If you have a pet and want to buy in Pelican Bay, I would direct you to the pet policy list I prepared. This is a good guideline on which subdivisions will take your pet. I always double check the list for my Buyers as some complexes could have changed their policy. If you have pets and are trying to rent in Pelican Bay, please check the pet policy list. You’ll see that almost no condos allow tenants to have pets. I found Brandy and Boomer a condo, along with their owners. Can I help you and your pets find a home in Pelican Bay? 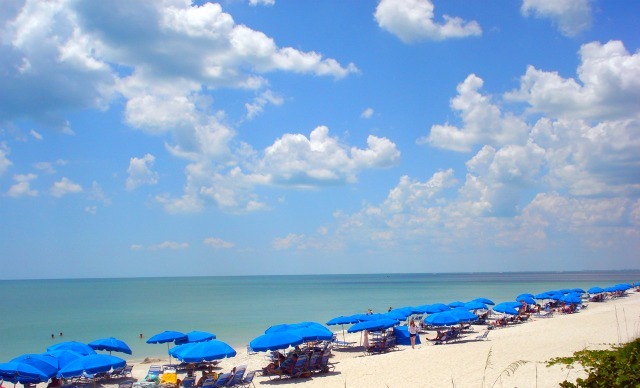 Pelican Bay – Naples FL – Have you been thinking of selling your home in Pelican Bay? I ran across this excellent article this morning that address how to organize for a move. Don and I moved here 18 years ago and I can still remember the Herculean task of moving from our Downers Grove, IL home to Pelican Bay. Our movers showed up a day early! We never slept the night before the movers arrived. I am happy to report that my San Marino listing I blogged about last week is already under contract! I was able to sell my listing to my buyer. As a business woman, I track the origin of my buyers and sellers so I know how to spend my advertising dollars. I found it interesting that my Seller came from a Just Sold postcard and my Buyer came from this blog. Increasingly I find more of my business coming from my blogs. 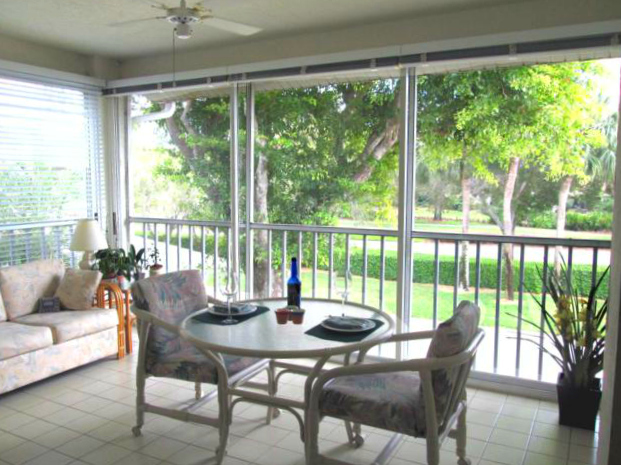 Pelican Bay – Naples , FL – Looking for a tropical retreat? You’ll find it here at Glencove Site Plan Glencove in Pelican Bay, which is a smaller complex with only 96 units and lots of green space. 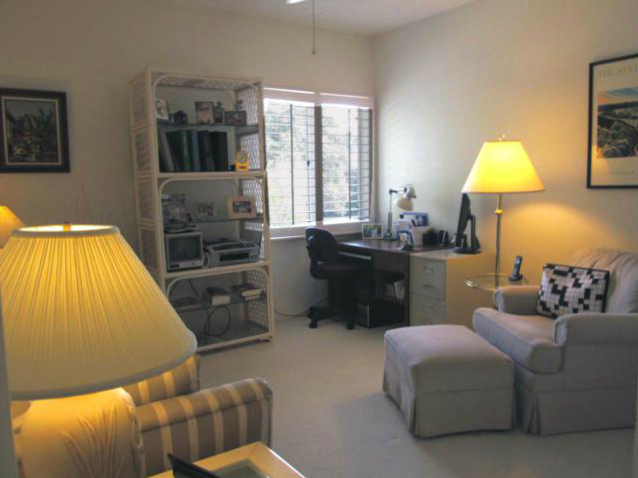 This lovely end unit features a Glencove Floor Plan which affords you and your guests privacy. Vaulted ceiling in living area provides an airy, sunny space. Do you like to cook? 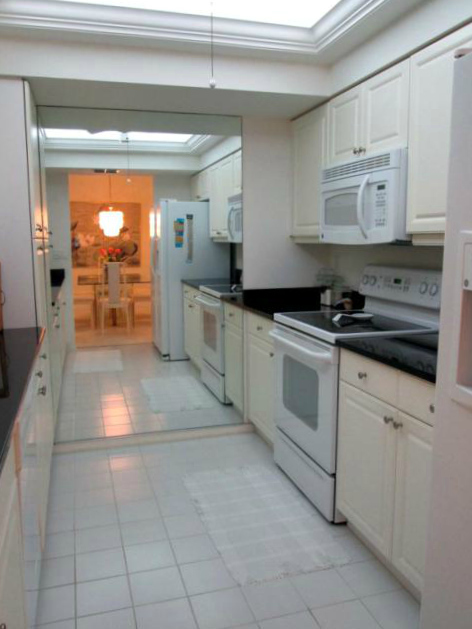 The kitchen, updated in 2005, has granite counter tops & features a backlit tray ceiling. 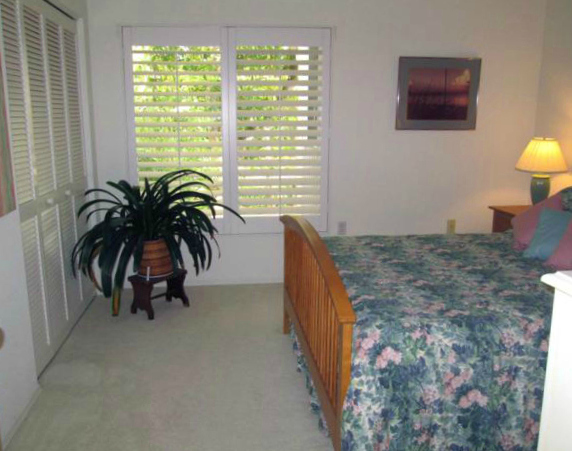 Spacious bedrooms have plantation shutters & loads of closet space. Air handler & compressor were replaced in 2008. Master bath has new shower door. Lanai is enclosed. 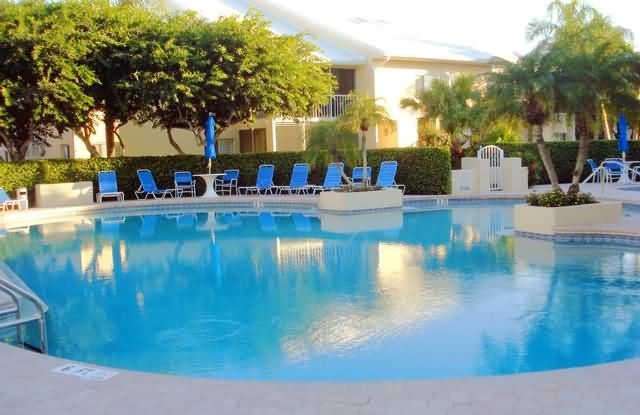 Glencove, located in the unique beach community of Pelican Bay, is just a short walk to the south beach and the Sandbar restaurant in Pelican Bay, the Philharmonic Center for the Arts, the Naples Art Museum & the Waterside shops. Glencove features an inviting pool & hot tub with a newly redone clubhouse, paved driveways & covered parking. Have pets? 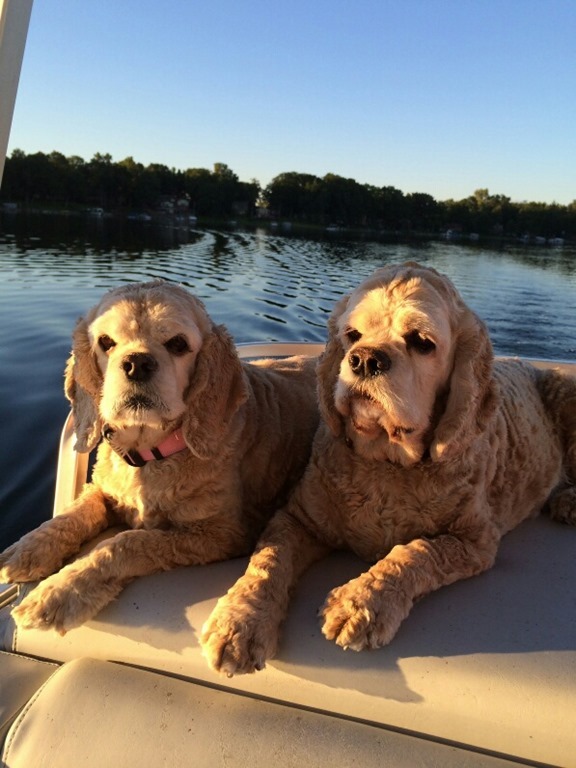 Glencove is pet friendly allowing 2 pets under 20 lbs. 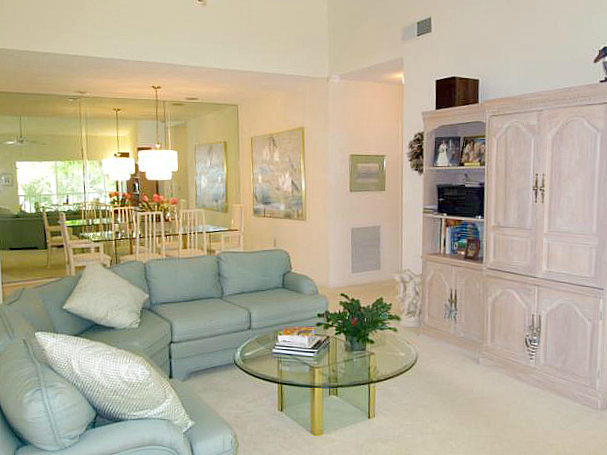 Why not call Glencove in Pelican Bay home today? 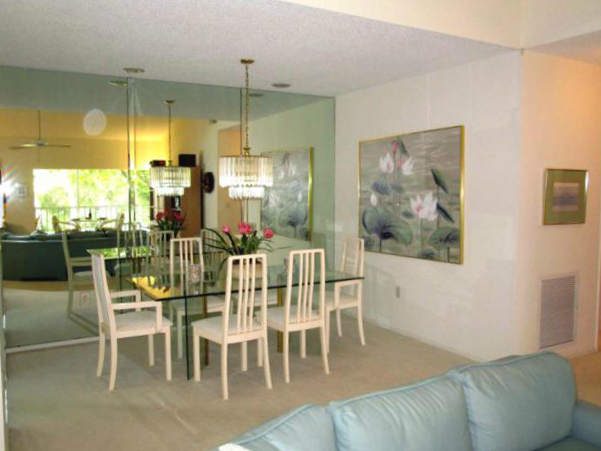 Dining room has custom mirror to reflect tropical view. Kitchen has been newly redone with granite countertops and a backlit tray ceiling. 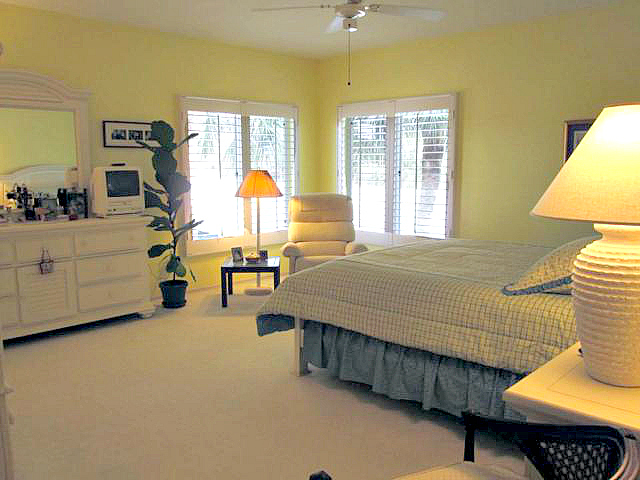 Spacious master bedroom features an adjacent master bath and a HUGE walk in closet. 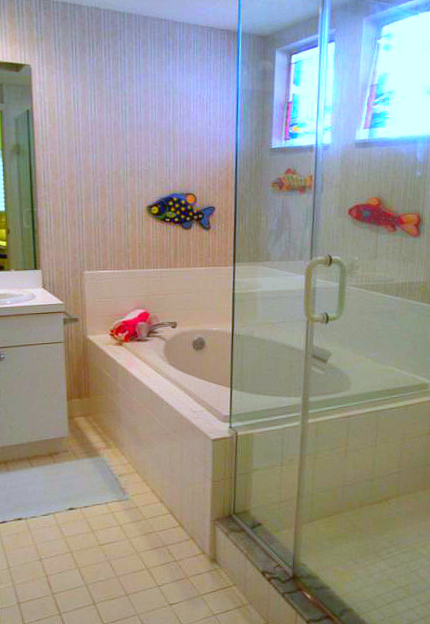 Master bath has soaking tub and a new shower door. Guest bedroom has guest bath located directly across the hall. Current owner is using the 3rd bedroom as a den. There is double door closet in this room. To view more photos of this unit go to: www.NaplesWave.com/5805GlencoveDR706 If you or any of your family and friends would like to see this lovely unit, please let me know.